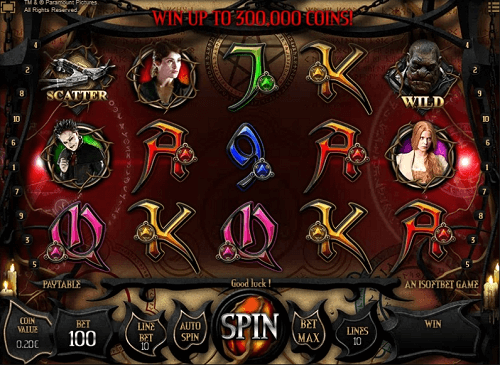 Based on the film of the same name by Tommy Wirkola, Australian players will enjoy this witch hunter pokies game. Join Hansel and Gretel in their quest to save the children from Muriel, the evil witch. 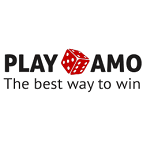 Kill the evil witches and win great prizes. The Hansel & Gretel Witch Hunters pokie has five reels with ten paylines and is compatible with flash on your computer browser. As with any pokies game, the Hansel & Gretel Witch Hunters game features a wild symbol represented by the troll named Edward. He not only serves to replace game symbols on the reels, except the scatter, to create winning combinations, he is also an expanding reel. Another symbol to look out for is the Crossbow, which is the scatter symbol. They also have two purposes on the reels. 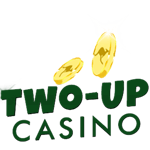 Firstly, they will ward you with instant wins of up to 1 000 coins when you land three to five of them on the reels. 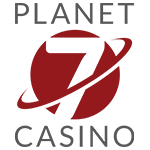 Secondly, they will award 15 free spins when they land on reels three to five. In the free spins round, the wild symbol will be stick wilds remain the same place until the free spins are finished. 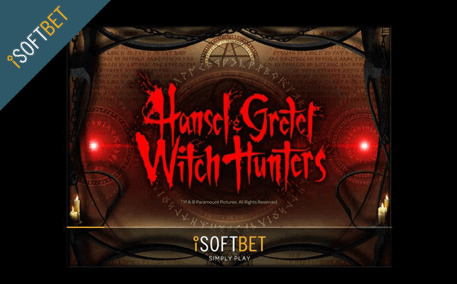 The Hansel & Gretel Witch Hunters pokies game is an easy play and great game to play whether it is for fun or real money. However, for a slot that is based on the Hansel & Gretel Witch Hunters film, it is odd that they excluded one of the main characters, Hansel. The game also doesn’t have overflowing features but makes up for it with the free spins, the sticky and expanding wilds. 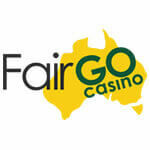 Find this pokies game at the best iSoftBet casinos in Australia and play for real money to win the best jackpot. 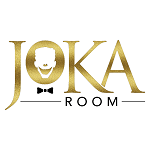 Copyright © 2019 Top Online Pokies Australia 2018 – Best AU Pokies Sites with the top casino games and slot machines.